Business thrives on an excellent marketing. Marketing can make or break your company. 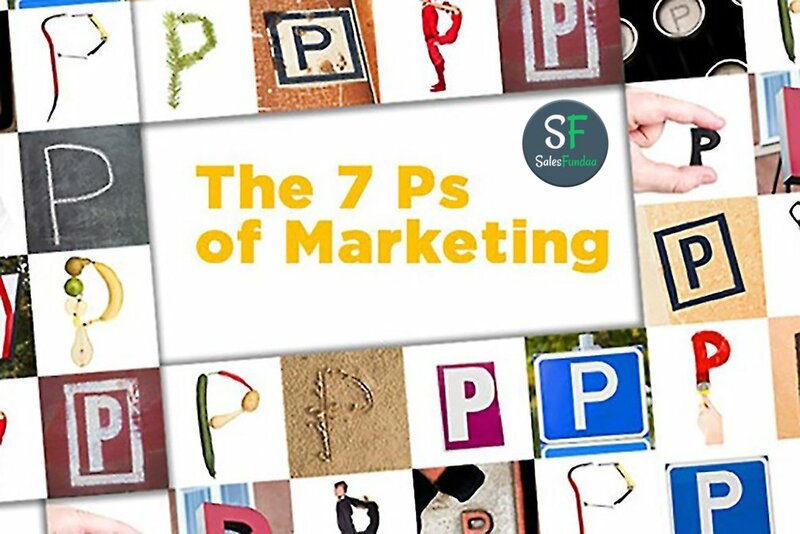 7 Ps of marketing are a set of marketing strategy/tactics which you can use to target your customers. Product is what you sell to your customers. It includes all the features, services, advantages that your customer will benefit from buying your product. When marketing your product or services you need to focus/highlight on the services, benefits and features your customer would like to have in your product. Price refers to your pricing strategy for your product or services and how it will affect your customers. It is important to know what your customers are willing to pay for your product/service, overhead expenses, payment methods and profit margin. To retain customers you will have to provide various offers and discounts. Having a promotional activity lets your business become popular in short time and makes your customer aware of your products and services. Process means the process involved in delivering the product/service to the customer. Having a good process ensures that your goods are delivered repeatedly with the same standard of service. Physical evidence refers to all the things which are visible to your customers when he is interacting with your business which includes branding of the product, packaging, place where the product or service is made available. People refer to the people who work for you including yourself. Customers will come back and buy your product or service if you provide excellent service. And if the service is excellent then the customers will refer your products to their near and dear ones.